Panchangam refers to a compendium of Hindu Vedic Astrology. It is routinely referred by astrologers to remain updated with the astrological information. Panchangam is often used for important dates, current positions of the planets, auspicious dates and muhurats and much more. 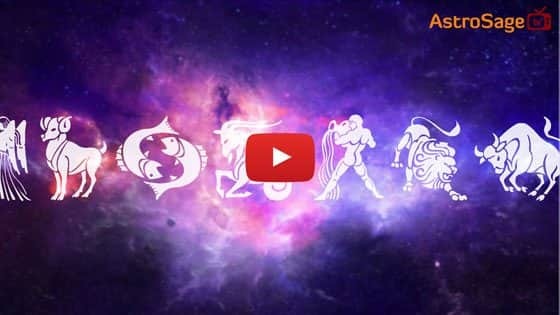 Know your Panchangam for 2019 with just few clicks here.